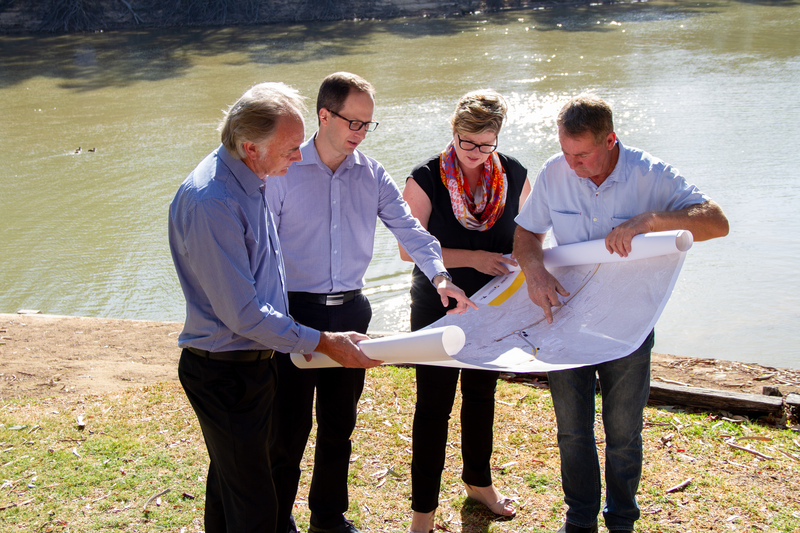 The Echuca-Moama Bridge project is the largest infrastructure project currently underway in northern Victoria and Industry Capability Network is encouraging local suppliers to get involved by registering their interest on the ICN Gateway. 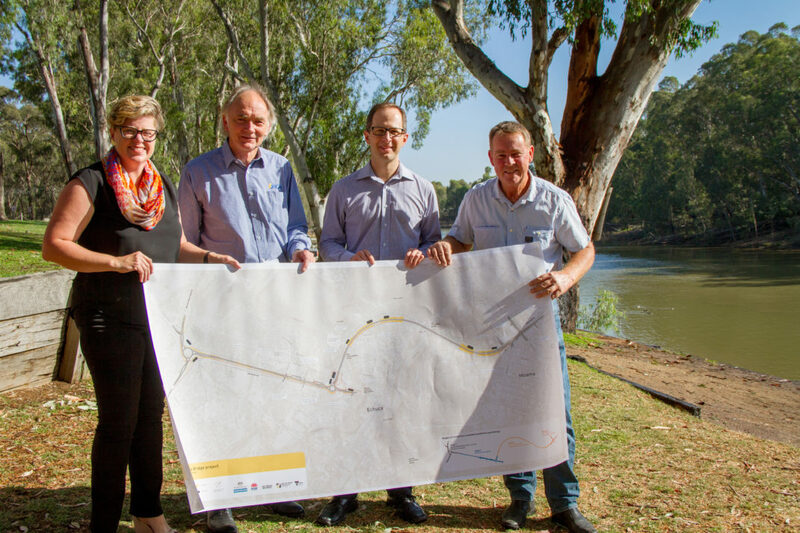 A second Murray River crossing is being built to connect Echuca and Moama, making it quicker and easier to travel across the Campaspe and Murray Rivers. As construction moves closer, local suppliers are encouraged to register their interest in this exciting project. “The project team prides itself on working with the local community and the opportunities it brings for local businesses and industries,” said Major Road Projects Victoria Senior Project Manager, Jason Warren. This project is currently in Bid phase and Industry Capability Network (ICN) has Industry Advisers working with each of the bidders to help them with maximising local content. “Any company that feels they can contribute to the construction of this project either directly or in support should submit an Expression of Interest via the ICN Gateway page. Your details will be made available to the bidders directly,” said ICN Industry Adviser for Loddon Mallee, Noel Morton. There is a great opportunity for local suppliers to make themselves known to the successful tenderers and enhance their chances of working on this important project. 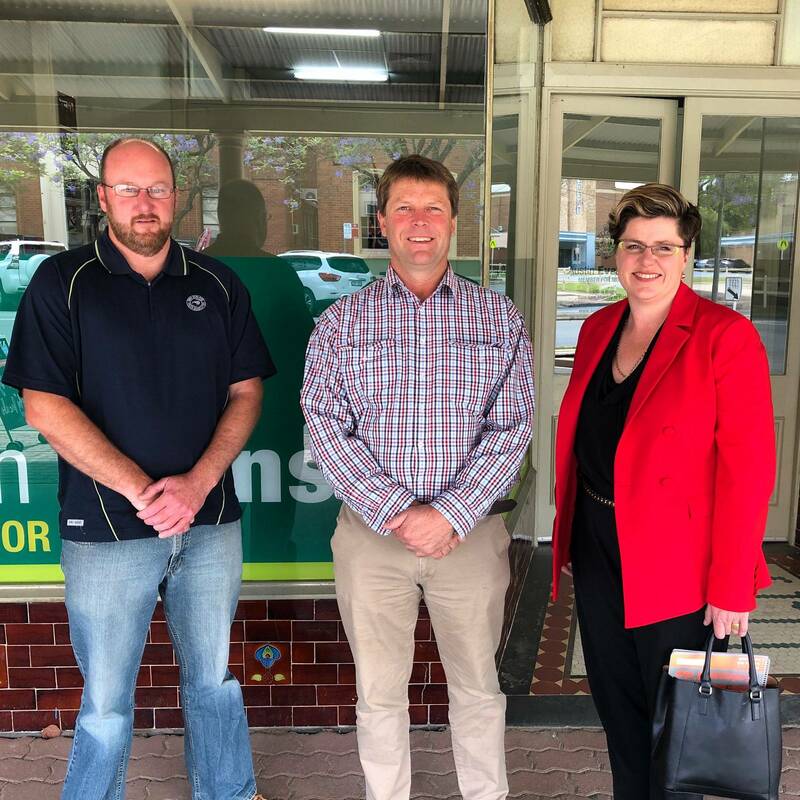 “Committee for Echuca Moama (C4EM) are pleased to be working in partnership with ICN, MRPV and both local government areas to build further awareness of the economic development opportunities, the process and timeline involved with the Echuca Moama Bridge Project procurement.” said Chief Executive Officer of C4EM, Nina O’Brien.